VP Pence Visits With Airmen - USA Patriotism! 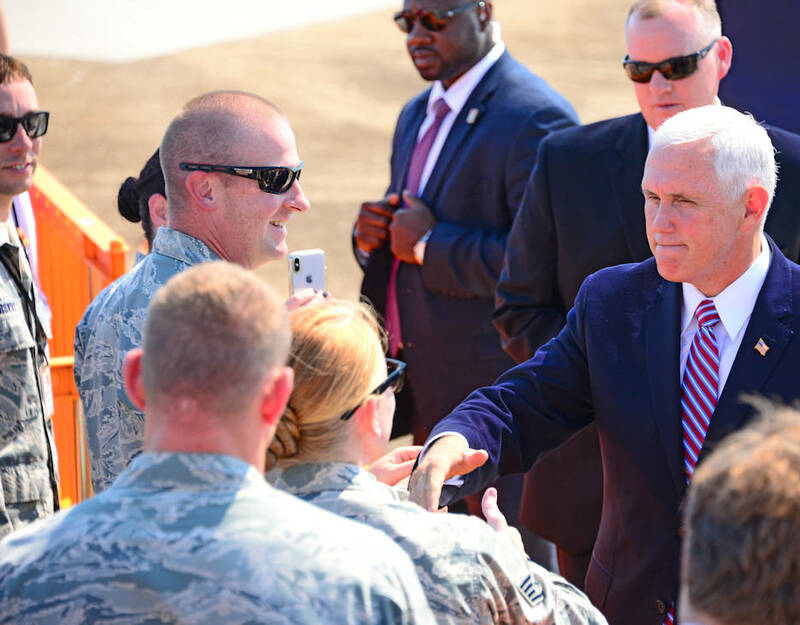 September 21, 2018 - Vice President Mike Pence visits with Airmen at McGhee Tyson Air National Guard Base, Tennessee. The Vice President visited with Airmen for a short while prior to delivering a speech in Knoxville.